Public safety is one of the cornerstones of a healthy community. 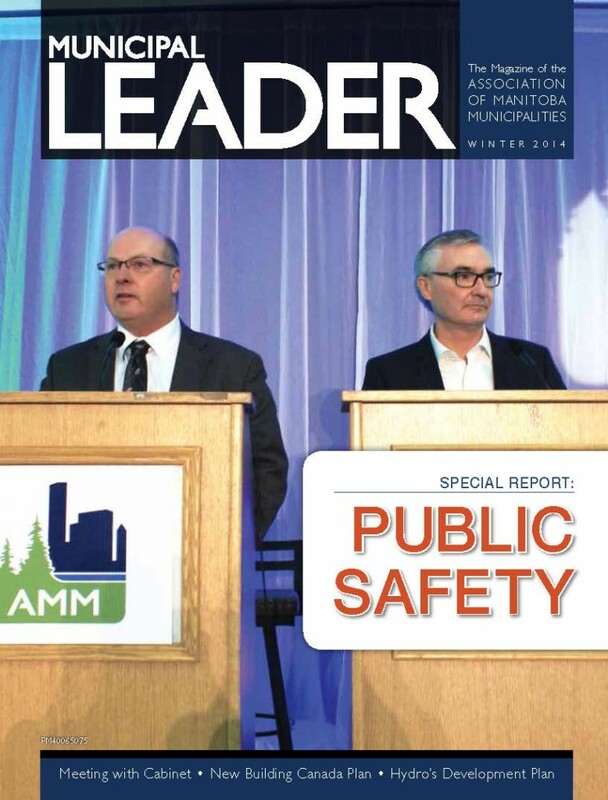 When we think of public safety, crime prevention and the work of our local police service or RCMP detachment often comes to mind. What we often forget however, is that those who enforce our laws don’t work alone. They rely on partnerships with many other organizations to keep us, and our communities, safe. Our Special Report this issue takes a look at some of those partnerships and features a few success stories, as well.